Jon Huntsman, the U.S. ambassador to Russia, visited an American detained in Russia on suspicion of espionage and spoke afterward with his family. Huntsman visited Paul Whelan, a former Marine who is the director of global security for Michigan-based auto-parts supplier BorgWarner Inc., on Wednesday, according to a State Department official. Whelan hadn’t been in touch with his family since his Dec. 28 arrest, his brother David said on Twitter. The State Department official, who commented on condition of anonymity, said the U.S. expressed “concern about the delay in consular access” for Whelan, adding that there would be no additional comment due to privacy considerations. Earlier, family members said there were “deeply concerned for his safety and well-being," adding that “his innocence is undoubted and we trust that his rights will be respected." Whelan was arrested “during an espionage operation,” Russia’s Federal Security Service, known as the FSB, said on Monday. He faces a sentence of as long as 20 years in prison if found guilty of spying. 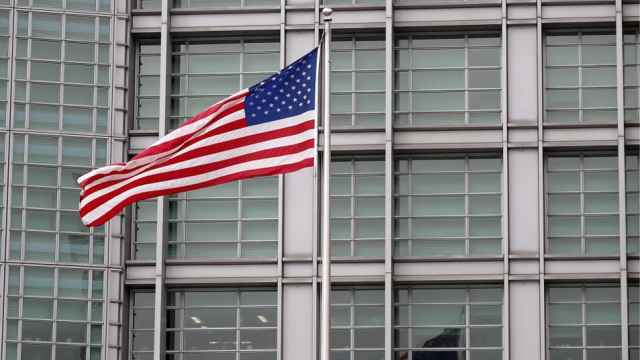 “We’ve made clear to the Russians our expectation that we will learn more about the charges, come to understand what it is he’s been accused of and if the detention is not appropriate we will demand his immediate return,” Secretary of State Michael Pompeo said earlier. 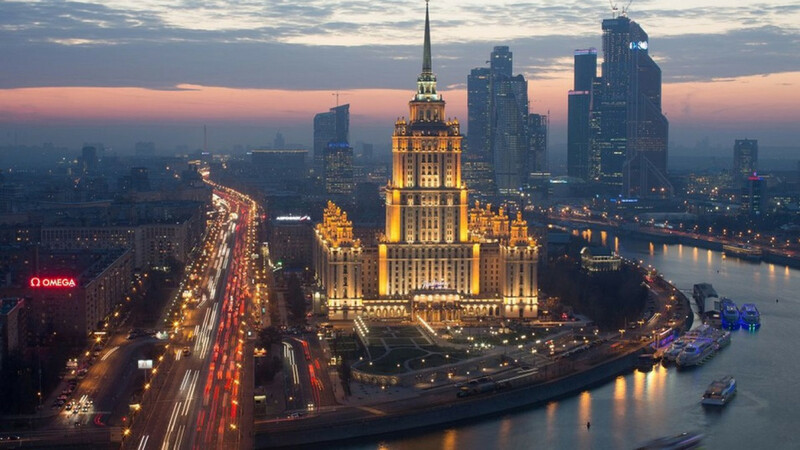 Moscow and NATO countries have routinely conducted spy exchanges in the past, including the swap of 10 Russian sleeper agents for four alleged double agents in 2010. BorgWarner said in a statement it has been in touch with the U.S. government to help Whelan, who oversees security at its Michigan facilities and at other locations around the world. The company does not have any facilities in Russia but has supplied Russian truckmaker Kamaz PJSC with technology for over 15 years. 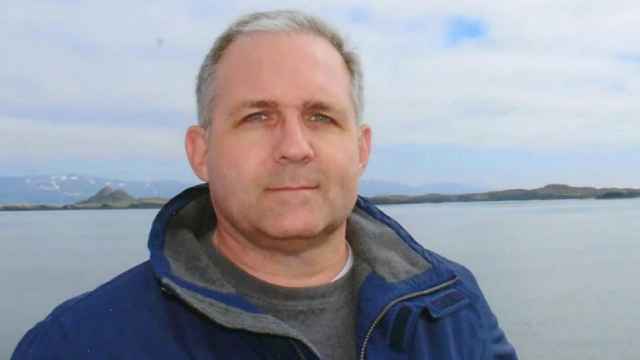 A retired U.S. Marine detained by Russia on spying charges was visiting Moscow for a wedding and is innocent, his family says. 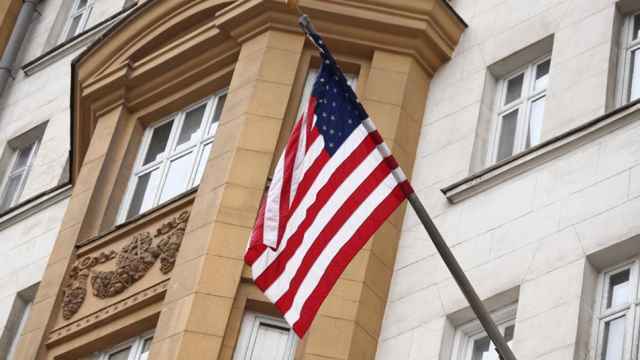 The Federal Security Service (FSB) said on Monday it had detained an American citizen suspected of spying in Moscow. 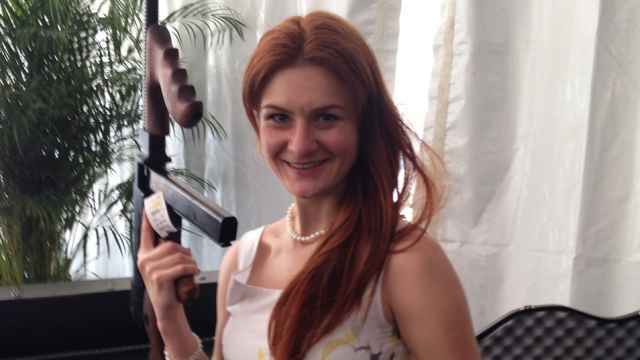 Butina pleaded guilty in a U.S. court on Thursday to a single conspiracy charge in a deal with prosecutors. The vote came after the U.S. ruled to close Russia’s consulate in Seattle over the poisoning of a former spy in Britain.